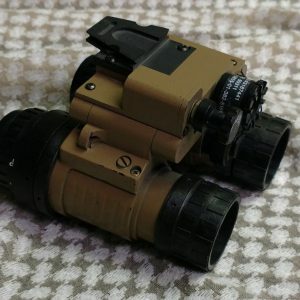 The FGE combines the light amplification capability of Image Intensified (I2) devices, such as AN/PVS-15 night vision goggles, with the heat-sensing capability of thermal imaging systems. The FGE allows the operator to adjust the viewed image from 100% I2 to 100% thermal, or a varying mix of the two. 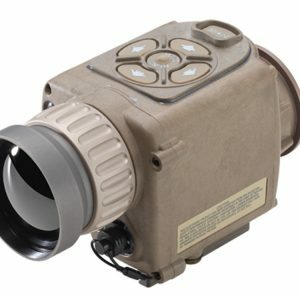 The system amplifies available light and thermal signatures and fuses them to produce a clear image under adverse conditions. 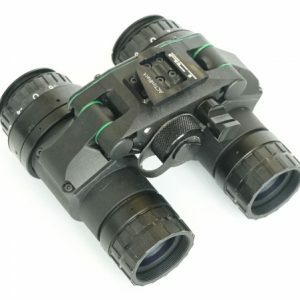 The FGE provides unparalleled image resolution in situations where active IR illumination is not an option.